Lobsters. The Nantucket ferry. Salt air. Dunkin Donuts coffee. James Taylor. Pumpkins. 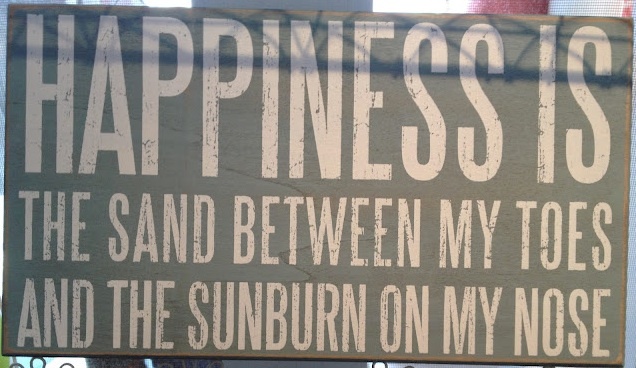 These words-- these words make me happy because they remind me of Massachusetts. They remind me of home. Last month when I was in my hometown in Massachusetts on vacation I realized that it is in this place where I am content and happy. Driving past my best friend Mimi's house I remembered the prickly sting of the hot sun on my wet skin as we splashed in her pool every summer day throughout high school. I sat quietly in a pew of the church I attended as a little girl with my grandparents. When I closed my eyes I could almost feel my grandmother's soft hand on mine, reminding me to be still. Each time I got on the Mass Turnpike, I remembered the trips to The Cape, to my college in New Hampshire and to my boyfriend's (now husband's) college in Syracuse. It's the highway that led me to happy places, places where I am just a girl named TJ. When I got back to the west coast after my vacation, friends said things like "You look so relaxed. You look so happy. You're glowing. What's up with that?" "I went back to my happy place," I said. I wondered what other people considered to be their happy place so I started asking friends "Where is it in this world that makes you happy?" What I learned is that a happy place is the city you moved to after college. It's the vacation spot you travel to every year. It's the place you moved to across the country so you could be with your partner. It is the town you grew up in and the place you love. 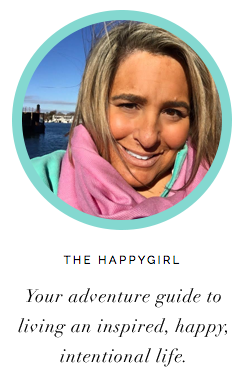 Here at the Happygirl, we want to know "What place makes you happy? Why do you love your town? Is it the place you grew up in or the place you live in now?" We're starting deep in the heart of Texas. We asked Dallas fashion expert and beauty author Victoria Snee to tell us about her place, her Dallas. From the friendly people to the fabulous food and shopping to the warm weather and, of course, the Dallas Cowboys, there is just no place like Big D! What do you do in Dallas? I am the Director of Public Relations for NorthPark Center. How long have you lived in Dallas? I have lived in Dallas for 20 years. 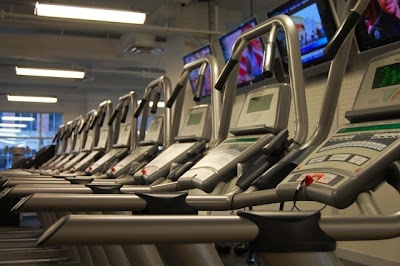 My Saturday always starts off with a good cardio workout at Willowbend Fitness and then food shopping for the week at Central Market. 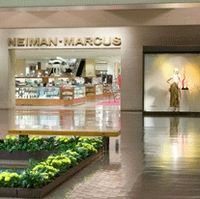 Then, I like to get my hair done at Dry Bar with Jenny or Bonnie and make-up done by Jeff with Giorgio Armani cosmetics at Neiman Marcus NorthPark. I might have lunch at Patrizios where I always order my favorite grilled chicken salad. I usually like to spend the afternoon shopping at NorthPark or I might get a manicure with Joey at Frederic Fekkai or a facial and massage at the Four Seasons. We always like to go out for dinner with friends on the weekends. 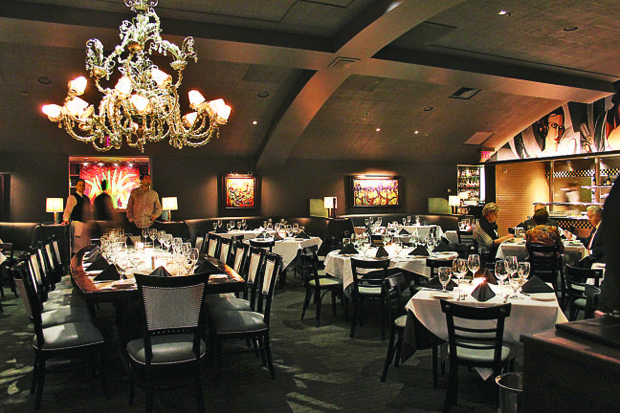 Some of our favorite restaurants are Al Biernat's, Ocean Prime, Capital Grille and Nick and Sam's. When you are away from Dallas and you return what do you look forward to the most? I usually look forward to just spending quiet time at home and walking outside with my husband through the Arbor Hills Nature Preserve by our home in Plano. What is the one attraction in Dallas that you will always take your visitors to? I love to show visitors Cowboys Stadium. It is so massive and impressive and home of my favorite football team! Is there a food associated with Dallas? If so, where do you find the best? I think there are a lot of different foods associated with Dallas--barbecue, steak and Tex-Mex. Even though I have lived most of my life in Texas, I am not much of a barbecue fan. For steak, I like Nick and Sam's and for Tex Mex, I love Gloria's. What are the top three happiest places for you in Dallas? Definitely NorthPark Center (especially Neiman Marcus), playing tennis on the courts at Gleneagles Country Club and spending time in Frisco with my goddaughter. I always order fish whenever we go out since I don't like cooking it at home. I love the salmon at Al Biernat's and Nick and Sam's. What do you wish people knew about Dallas? That we don't all live on ranches and ride horses! Any insider tips for Dallas? I have a big sweet tooth so I love the cupcakes at Gigi's and the cookies&cream popcorn at Uptown Popcorn. Nothing beats breakfast at Breadwinners. The Rattlesnake Bar at the Ritz Carlton serves the most delicious cocktails and I also love afternoon tea at the hotel as well. Do you have any other favorite places you like to visit? I LOVE Paris! I have been several times including my honeymoon. We also took a trip to Italy for our 10 year anniversary in 2011 and I fell in love with the fashionable streets of Milan. I came back home broke! Victoria Snee is an AP Award winning journalist and author of The Beauty Buzz. She currently works as Northpark Center’s Fashion and Beauty Expert. Victoria joined MIX 102.9 in 2007 as co-host of the morning drive radio show “The Morning Mix.” In 2009, she was named one of Dallas’ Ten Most Beautiful Women by D Magazine. Victoria has covered lifestyle, fashion, beauty and entertainment stories in DFW for the past 12 years working as a reporter on CW33 News at Nine. She regularly traveled to Los Angeles and New York City interviewing major Hollywood stars at movie premieres and red carpet events. Victoria started her broadcast career working on FOX 4’s morning show “Good Day.” She is a graduate of Southern Methodist University in Dallas with a BA in Broadcast Journalism. Victoria lives in Plano with her husband, former FOX 4 News reporter, Jeff Crilley. Victoria's book "The Beauty Buzz" is available here.